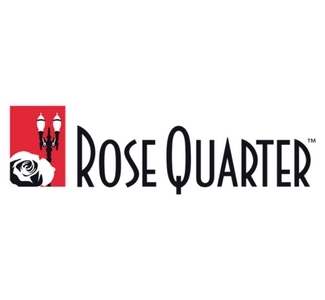 The Rose Quarter in Portland, OR, includes the 20,000-seat Moda Center, the 12,000-seat Memorial Coliseum, the 6,500-seat Theater of the Clouds, the 40,000-square foot Exhibit Hall and the Rose Quarter Commons. Home to the NBA Portland Trail Blazers and the WHL Winter Hawks. The Moda Center is a $262 million multi-purpose arena that opened in the fall of 1995. The Winter Hawks also play in Memorial Coliseum, which opened in 1960 and served as the original home of the Trail Blazers.